Ooops! Sungjae made a cringy�but cute mistake on his birthday. On May 2, Sungjae turned 23-years-old. 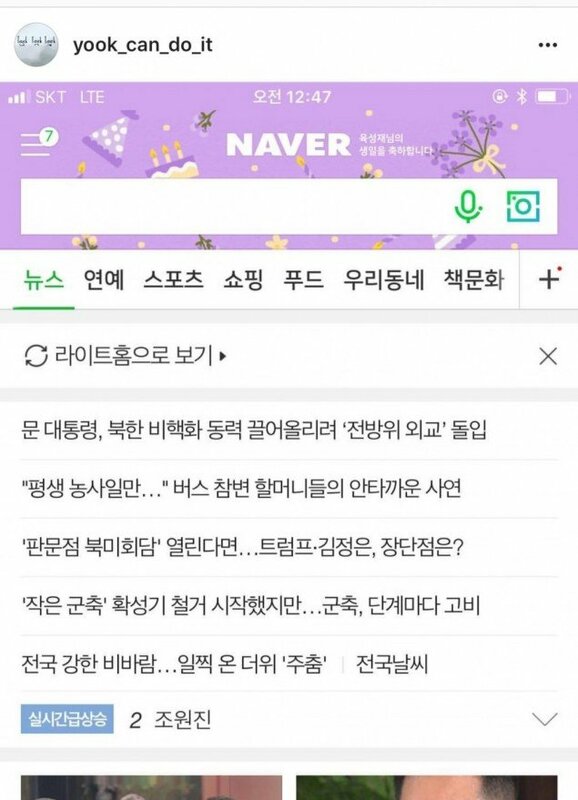 When he opened the Naver�app on the special day, the top banner next to the Naver logo stated, "Yook�Sungjae nim, Happy Birthday." "Daebak...�What is this? 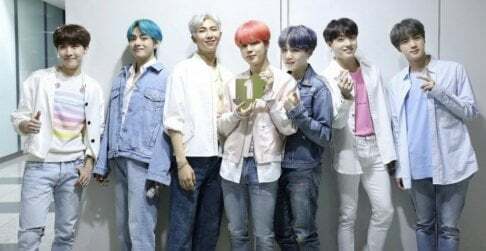 TT Naver I'm so touched. I appreciate everyone who congratulated me a day early. I'm thankful for my hyungs, mom, dad, noona, and so grateful for Melodies. I'm so thankful to all of you. I'll work really hard to become Sungjae that can receive your love for a long time. Have a happy day everyone! That's my�birthday wish! Good night!" But it turns out that the 'Happy Birthday' banner on Naver was not a gift from anyone, but appears for everyone on their birthday in the�app. Everyone who is logged on Naver on their birthday is given the birthday banner. But Sungjae got over the mistake, and with a cute selca, he said, "Oh... so it only shows up for me... But it still made me happy...�Thank you,�everyone... Good night." 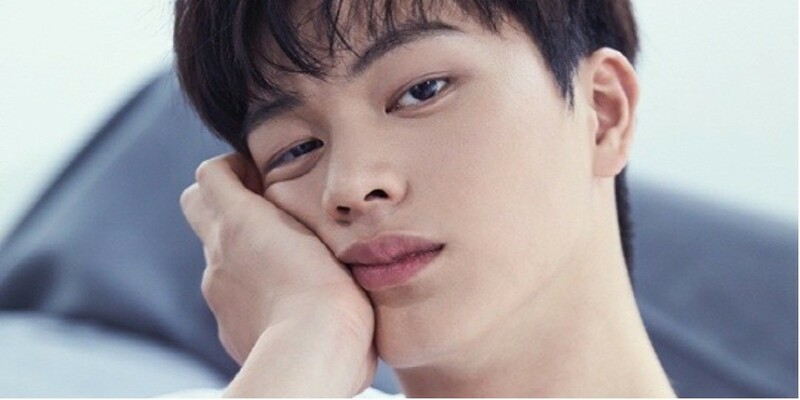 Sorry, we don't have a banner on Naver for you, but still, Happy Birthday Sungjae!